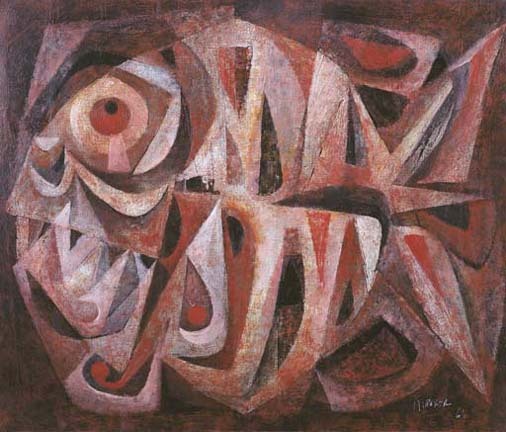 Ang Kiukok, Philippine National Artist and master Filipino painter who attained prominence for his distinct fusion of cubist, surrealist, and expressionist concepts and undoubtedly one of the most dynamic figures in contemporary Philippine arts was a Dabawenyo. Born on March 1, 1931 in Davao City, Philippines, Ang Kiukok was the only son among a brood of five daughters of Chinese immigrants from Fukien, Vicente Ang and Chin Lim. His father wanted to name him Hua Shing, meaning "Chinese-born", but decided to look for another name when he learned that his cousin's son had been given the same name. Anxious about China's fate against the invading Manchurians at that time, his father named him Kiukok, meaning "Save the Country". Kiukok's artistry began at an early age. Even before he reached his teen years, he began drawing images of people using styles that were commonly seen in magazines and comics. 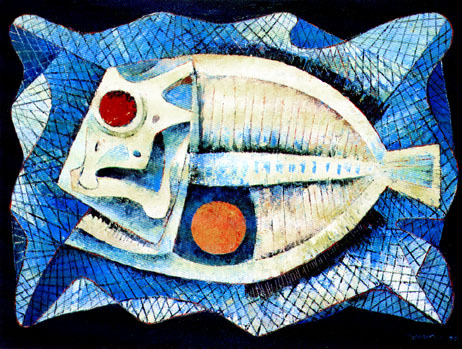 Later, he trained in Chinese arts with particular focus in brush and ink. 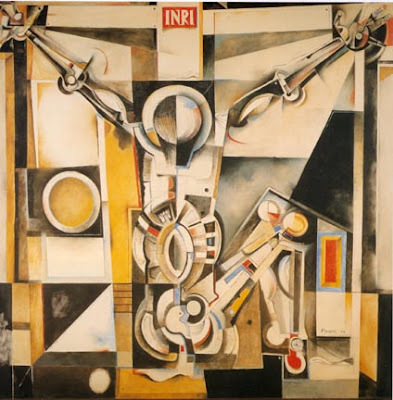 In 1952, he entered the University of Santo Tomas in Manila and studied Fine Arts until 1954 under fellow National Artist Vicente Manansala who become a lifelong friend and mentor. Victorio Edades, Diosdado Lorenzo, Jose Garcia Llamas, Carlos "Botong" Francisco, Galo Ocampo, Virginia Ty, and Italian sculptor Francesco Monti were his professors. Thereafter, he taught art in a school for children of overseas Chinese for five years. Through the urging of his mentor Vicente Manansala, he launched his first one-man show at the Contemporary Arts Gallery in 1954. Since then, he has had many other solo exhibits throughout his career and earned a string of distinguished major awards along the way: a bronze medal at the First International Art Exhibition in Saigon in 1962, third prize in the Shell National Students Art Competition for Calesa in 1953, and won several awards from the Art Association of the Philippines for his works: Honorable Mention, "Still Life" (1951), First Prize, "The Bird" (1959), Third Prize, "Still Life in Red" (1963), Second Prize, "Fish" (1963), and Second Prize on "Geometric Still-Life Fish" (1963). 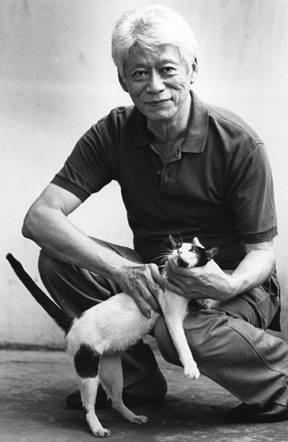 In 1961 he was awarded Outstanding Overseas Chinese in Art, and was conferred Outstanding Citizen by the City of Manila in 1976. 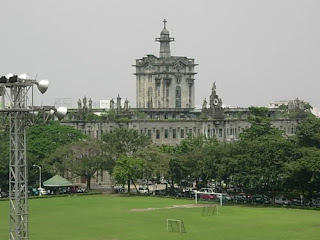 He won the Patnubay ng Sining at Kalinangan Award in 1976 from the City of Manila, and was also given an Outstanding Alumnus Award by the University of Santo Tomas that same year. He was also awarded when one of his works became a finalist in the Mobil Art Awards in 1980. 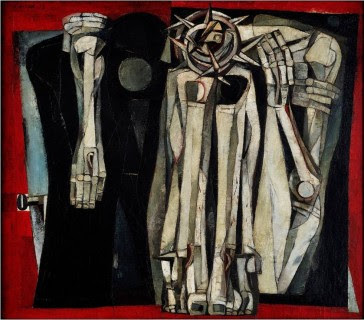 In 1990, he was featured in an art exhibit called Three Figurative Expressionists held at the Cultural Center of the Philippines along with masters, Onib Olmedo and Solomon Saprid. In 2001, he was named National Artist for Visual Arts by then president Gloria Macapagal-Arroyo for his figurative expressionist style. The turning point of his career as an artist came in 1965 when he and the late Vicente Manansala went to New York. There, he was culture-shocked at the sight of stark alienation and dehumanisation in the American lifestyle. 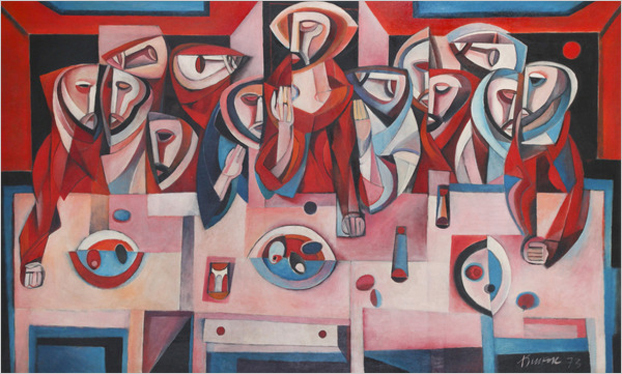 Since then, in different mediums such as oil, watercolor, pen and ink, he began filling his canvases with distinct abstract expressionist style of vivid, cubist figures and images of outrage and agony filled with anger, sorrow, ugliness and madness, which are grotesque and often morbid representation of life scenes, a factor unappreciated by many which slighted the commercial viability of his works until the 1980s when he firmly established himself as a top-seller. Since then, he enjoyed eminent success in the country and around Asia, with exhibits in Manila, Japan, Taiwan, Singapore, as well as in the Netherlands, Canada and the United States. 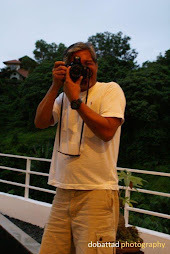 He had become the best-selling Filipino artist in auctions locally and internationally at Southeby's and Christie's aside from Fernando Amorsolo, another National Artist. Recently Ang Kiukok's paintings seem to have mellowed to less violent subjects such as harmless-looking clowns and richly-clad harlequins contorted comically or juggling balls. For many, he was regarded the epitome of cynicism. And yet, when one observes his artworks carefully, one may see his persona a cynic only because he is, primarily, an idealist. Perhaps one of his greatest honors was when the Metropolitan Museum of Manila showcased a retrospective of his artworks in 2000. The exhibit was a rare distinction as this exulted privilege had only been granted to Fernando Amorsolo and Vicente Manansala before him. 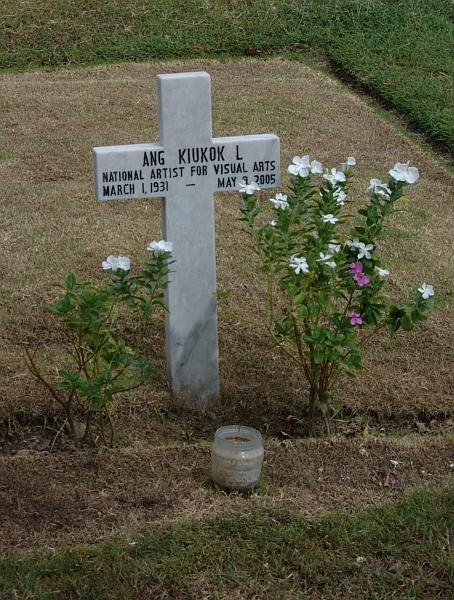 Today, Ang Kiukok's artworks can be found in many major local and Asian art collections, among them the Cultural Center of the Philippines, Philippine National Museum, Ateneo Art Gallery, National Historical Museum of Taipei, and the National Museum in Singapore. 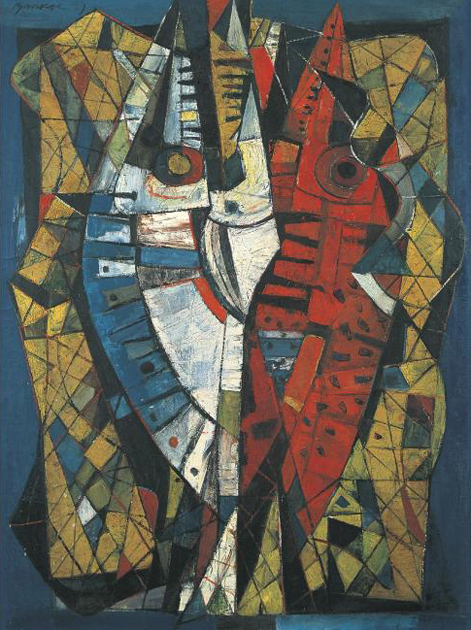 He was one among the many great Filipino masters whose works are exhibited and showcased in various displays in Saigon, Tokyo, Taipeo, Kuala Lumpur, and Singapore. 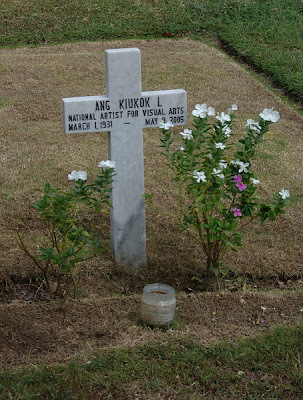 On May 9, 2005, Ang Kiukok - great Filipino Artist, Master Painter, Visionary Genius, Pioneering Modernists, Figurative Expressionist, Dynamic Cubist, and Surrealist, National Artist and a Dabawenyo, succumbed to prostate cancer at the age of 74 in Quezon City, Philippines. He is survived by his wife, Mary de Jesus with whom he had four children. His body was buried at the Libingan ng mga Bayani, befitting to a great Filipino Master whose immense contribution in the field of Visual Arts earned him the admiration and respect of his contemporaries and countrymen. 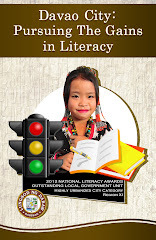 Why doesn't the Davao media show more about the "home grown heroes" instead of the charlatans that fill the airwaves. No wonder children's priorities are so screwed these days.